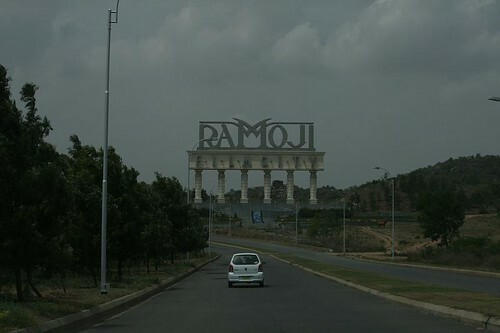 Hyderabad - Ramoji Film City, originally uploaded by shashiBellamkonda. At the time Ramoji Film City was established in 1996 I would meet friends from the hotel industry who were involved in the project. I even met Kiran Rao the son of the founder of this group Ramoji Rao.